Attorneys counseling and advocating for clients in the Energy and Maritime Sectors. Bullen & Plauché attorneys are focused on providing clients with experienced representation and advice related to Oil, Gas and Maritime exploration and production transactions and litigation. 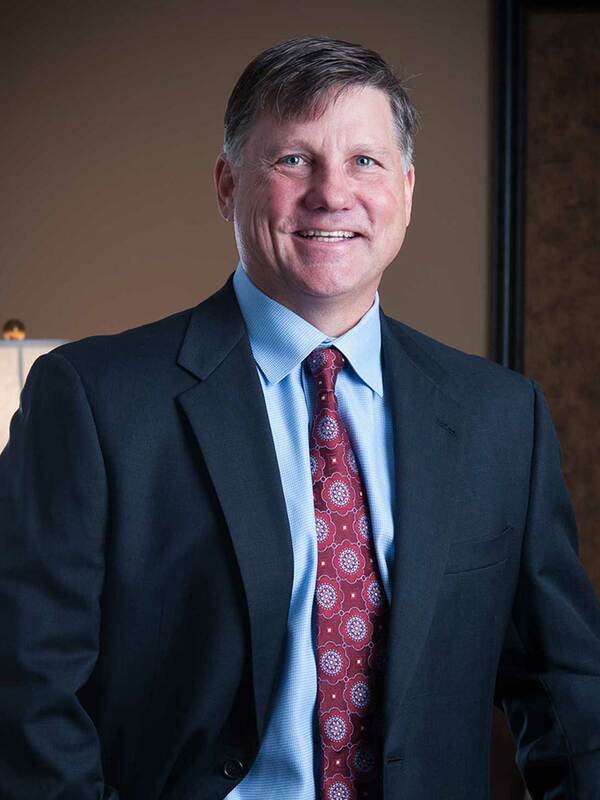 Jim’s practice involves oil and gas title, transactions, unitization and litigation, business law, general commercial and civil litigation, including personal injury, and wills, trusts and successions. 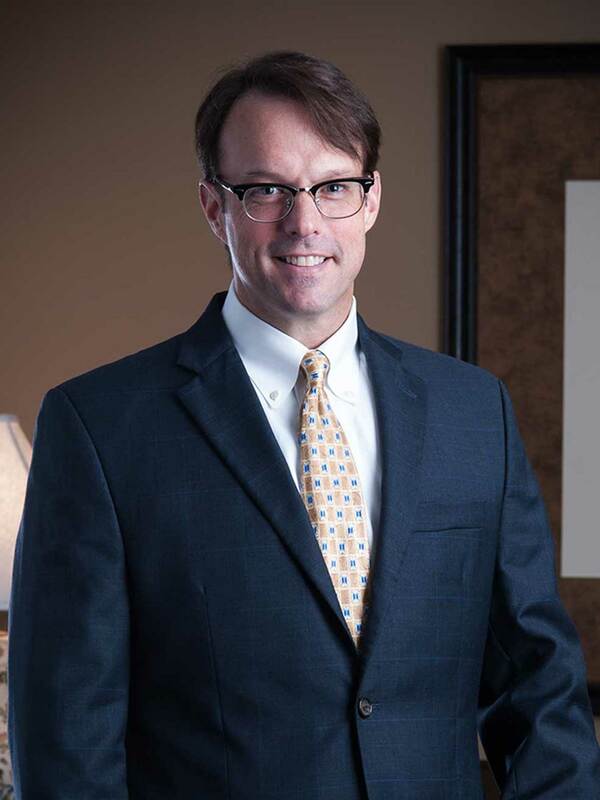 He has extensive experience representing energy companies in all aspects of the Louisiana energy industry. Jim’s primary focus is on oil and gas exploration and production from “cradle to grave”, including unitization strategy, unit creation, title examination, curative, designing lease forms for specific prospects, participation agreements, joint operating agreements, farmouts, surface location and right-of-way agreements, settling damage claims, negotiating and drafting transactional documents, due diligence, closing transactions, and numerous additional issues associated with hydrocarbon exploration and production and related transactions. Jim has been lead counsel in judge, jury and arbitration trials regarding contract disputes, paying quantities, lease maintenance, billing disputes, personal injury, etc. Additionally, he is a frequent presenter at continuing education seminars for landmen and has authored numerous Louisiana legal update articles for the Lafayette Association of Professional Landmen’s monthly newsletter during the last twenty years. George’s practice involves commercial and civil litigation, transactions in maritime and energy matters, and products liability in both state and federal settings. He has successfully litigated cases in federal and state courts and successfully drafted and negotiated various contracts in the energy sector. George has litigated commercial and insurance cases as well as personal injury cases arising under the Jones Act, the Outer Continental Shelf Lands Act, the Longshore and Harbor Worker’s Compensation Act and General Maritime Law. He has litigated claims and cases involving vessel collisions and products liability. His experience includes work on complex multidistrict litigation in federal court. George is experienced in matters involving maritime liens and arrests of vessels. George also assists clients in a wide range of transactional matters, and is experienced in the review and negotiation of contracts, with a particular focus on agreements in the offshore oil and gas industry. George has handled commercial transactions, including the drafting and negotiation of charter parties, master service agreements and boarding agreements. 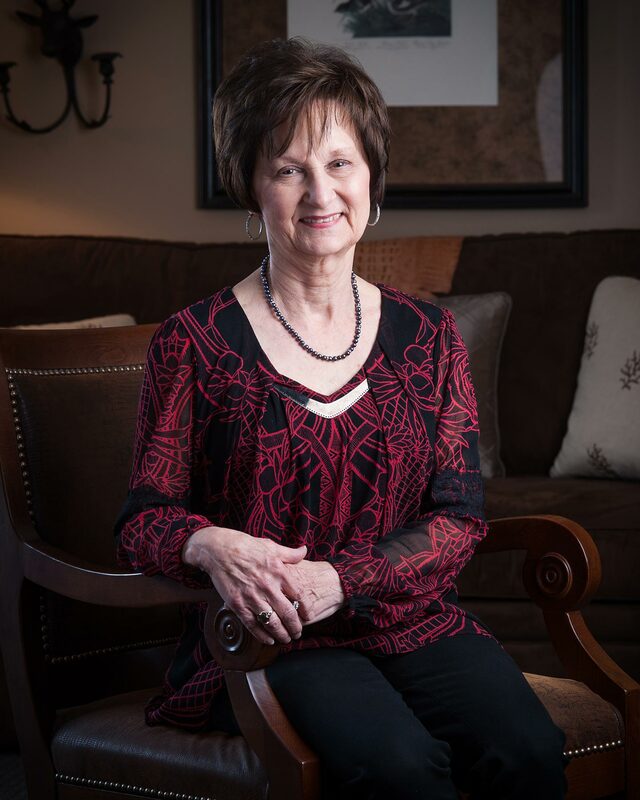 Linda Bonin is the office manager for Bullen & Plauché with 40 years experience in the oil and gas industry, having worked for several oil and gas law firms over the years. She has also been associated with the industry through family members (husband, son and father-in-law) working for oil and gas companies, from gauging wells, offshore surveying to company representative on offshore rigs. Linda’s experience also includes wills, trusts, successions, contracts and litigation.